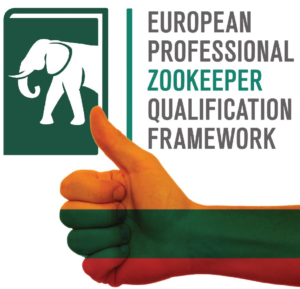 The European Professional Zookeeper Qualification Framework is designed to help zookeepers reach their full potential. You can explore the framework itself to learn more about the key knowledge, skills, and competences zookeepers need to be successful. Check out our resources and events pages to find out how to develop your skills further. You can learn more about how to use the framework as an individual, in your own zoo, or to create a formal qualification. If you already have a qualification, see how it compares with others using our benchmarking tool (available soon). 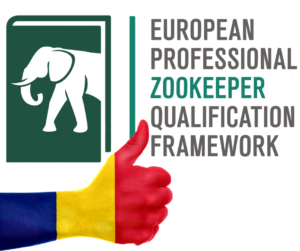 Romanian zookeepers, we have now also translated the framework for you! To download the Romanian version of the framework, go to the Resources section of this website. More good news for zoos and zookeepers in Lithuania: the framework is now also available in the Lithuanian language! You can download the Lithuanian version of the framework in the Resources section of our website. 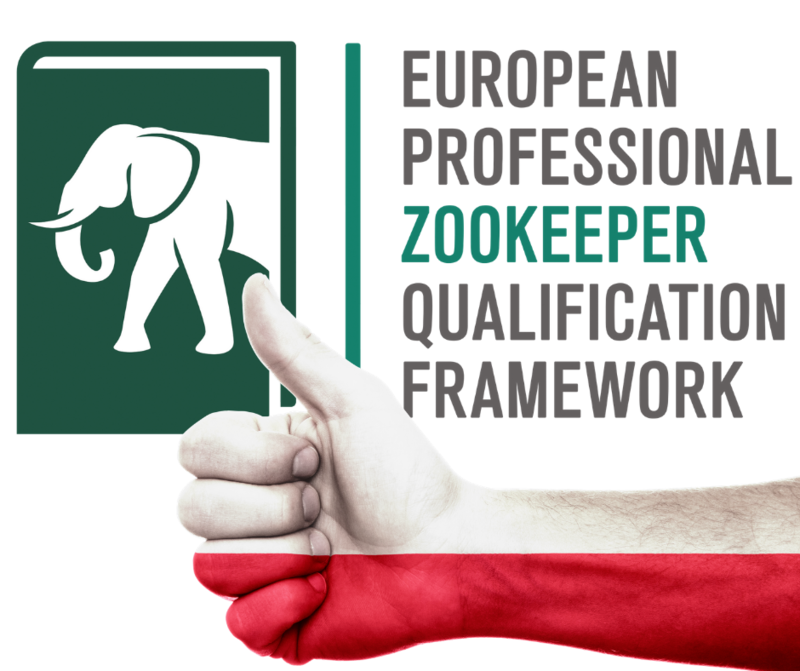 Good news for zoos and zookeepers in Poland: the framework is now also available in Polish! You can find the Polish translation of the framework in the Resources section of our website.